Finally able to revisit my little baby turtle photo and develop the "Tortuga" collection inspired by him/her and my other pictures from my Mexico trip last November. First was that lovely rubbery patterned shell! Other photos included rocks on the beach which were covered in beautiful barnacles, moss, and tiny black and white striped snail shells. After sketching, I designed the patterns in Ai with some layers of texture and a lively and saturated color palette that reminds me of Mexico. Available exclusively at The Truffle Cheese Shop in Denver, these boxed sets of greeting cards feature my "Conidia" collection, which is inspired by microscopic images of the beautiful and delicious Penicillium fungus used in the cheese making process. This charming neighborhood shop is Denver's premiere source for handmade, small batch cheeses, charcuterie, and other specialty foods. I am so pleased to have my work displayed among such lovely artisan products. "Sanzio" licensed collection with Guildery! Super excited to announce my new licensed collection with Guildery! The fabric collection entitled Sanzio is color coordinated by professionals to take the guess work out of home decorating. Sanzio features “patterns of nature-inspired graphics in cool shades of blues, purples and browns to add a sense of natural elegance to your home”. I had the pleasure of meeting with Guildery at the Surtex 2014 show in NYC. At the time, Guildery was in the final stages of launching their new e-commerce shop featuring color-coordinated fabric collections. Up and running for many months now, the site also offers accessories such as pillows and ottomans, all with the same designer curated look, making interior design simple and accessible. The site www.guildery.com makes it easy and fun to try out different fabrics on the assortment of accessories to really customize your look. Give it a try, it's fun! Just received my grad badge for the Pattern Observer "Sharing your Work" course I recently completed. The class was really what I needed to become comfortable sharing my work and process, and expanding my reach. Really loved the process, enjoyed connecting with fellow class members, and I am sure more Pattern Observer courses are in my future! 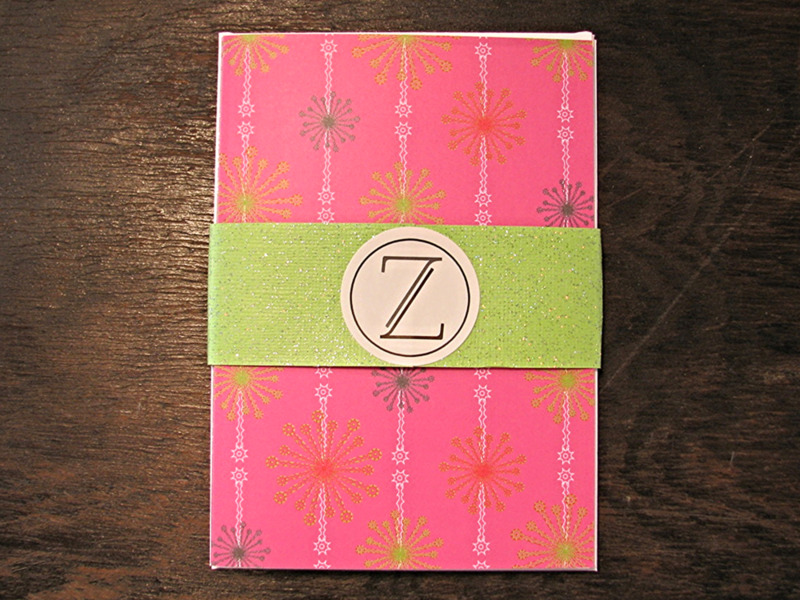 Inspired by the holidays and gift giving, I sent out a set of note cards featuring my new holiday designs. These new designs may look like snowflakes, but they are my drawings of Protozoa, masquerading as snowflakes. According to Wikipedia, "Protozoa are a diverse group of mostly motile unicellular eukaryotic organisms, but the term is no longer commonly used in modern taxonomy"
I do not pretend to know what that means, and since I'm not involved with modern taxonomy, it's probably fine. Holiday wrap available on Spoonflower! Although the patterns look like snowflakes, they are actually my drawings of protozoa, originally inspired by Ernst Haeckel's intricate studies. On a recent trip to Puerto Vallarta, I was thrilled to release this tiny little sea turtle into the ocean. 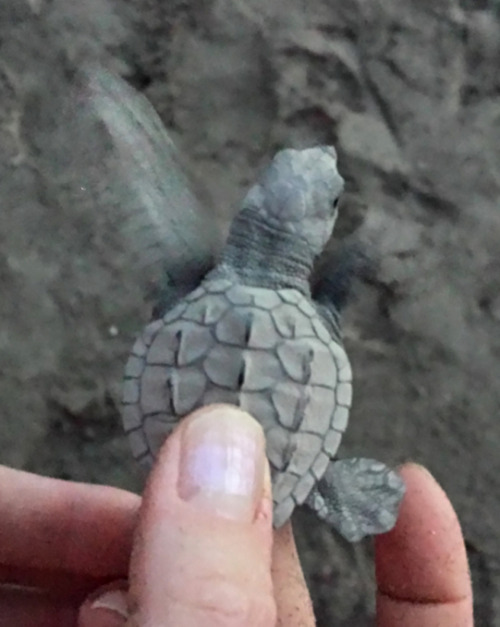 The hotel where we stayed has a sea turtle conservation program, and allows guests to participate in the daily release of the newly hatched babies in November and December. This one was flapping it's flippers so fast they are a blur in the photo! He was ready to be set free into that big scary ocean. If he is a 'she', she will return to this very same beach 15 years from now to lay her eggs. I really love the pattern on the shell, and the soft rubbery texture- thinking of developing a new collection based on this. Welcome to the place where you will find the story behind the patterns.